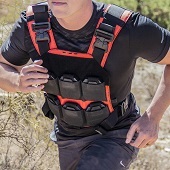 Our Lightweight armor ballistic core performance and balance of achieving multi-hit performance within its designated threat level; rounds exceeding the armors limitations and threat level or extreme multi-hit scenarios may cause the armor to crack upon impact. This result is normal and significantly reduces the rounds velocity, if not completely defeating, opposed to through and through penetration. 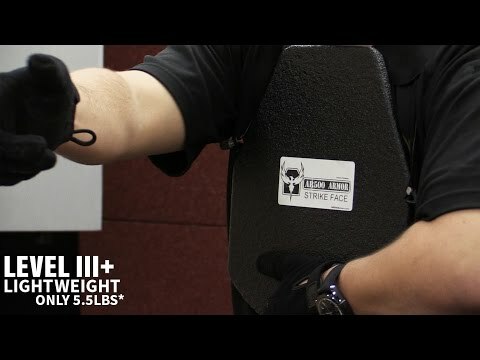 You're reviewing: AR500 Armor® Level III+ Lightweight Side Body Armor 6" x 8"